Some Target stores have Gerber Graduates Entrees priced at $0.89. 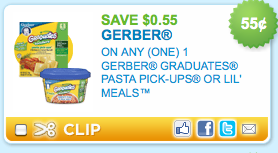 If your store has them on sale for this price, you can use the $0.55/1 Gerber Graduates coupon to get them for just $0.34 each after the coupon. 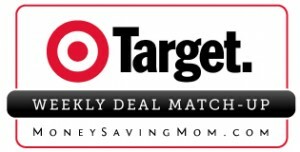 $1/1 Gold Peak Tea printable coupon = as low as $0.02 at Target! Did you print your $1/1 Gold Peak Tea coupon? 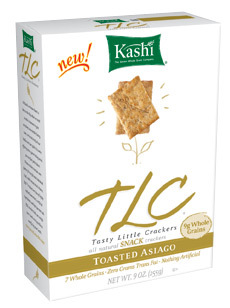 I’m hearing reports that some Target stores have these priced at $1.02, making them just $0.02 after the coupon!